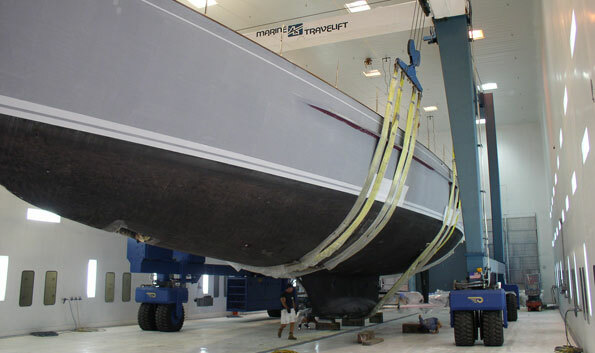 We here at Morris Yachts build each of our “Classic American Sailing Yachts” with impeccable craftsmanship, sky-high attention to detail, and a priceless, “Made-in Maine” that comes from the simple fact that all of our boats are hand-built, one at a time, by some of America’ finest craftsmen and technicians. 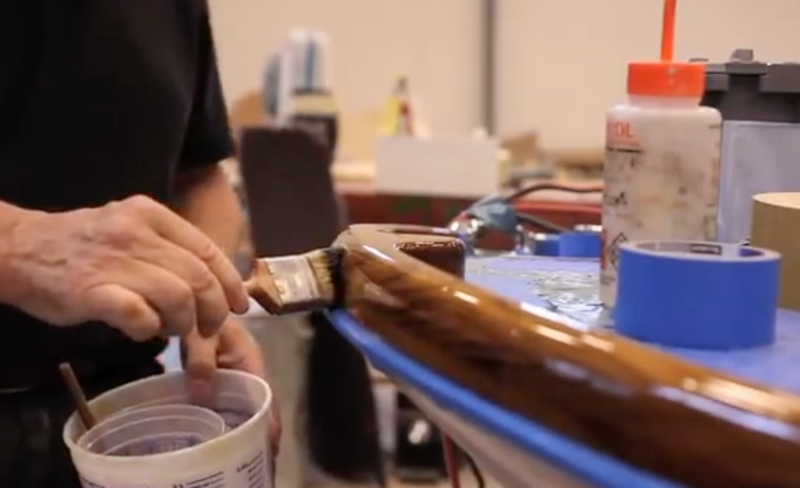 And the good news for the Morris owners (and the lucky others who have experienced our legendary Morris service first hand) is, our service department brings the same pride and craftsmanship to every service project we do. So, as you can see in this video, whether you come to us for anything ranging from normal end of the season decommissioning and indoor storage, to paint, varnish, carpentry, electronics work, or a complete refit or minor repair while cruising nearby, you’ll experience a level of service expertise and care that can’t be matched. 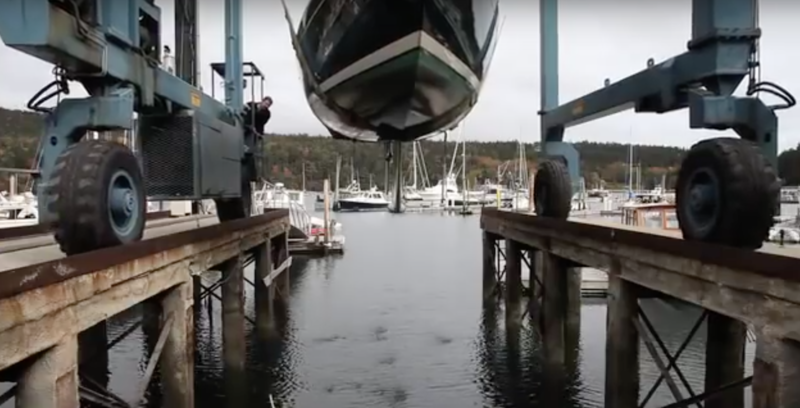 And our service facilities in Maine are only part of the large, highly respected, and nationwide service capabilities that our parent company, Hinckley Yachts provides. Don’t you think America’s premier yachts deserve America’s premier yacht service? Click here to find a highly respected service yard in your area.